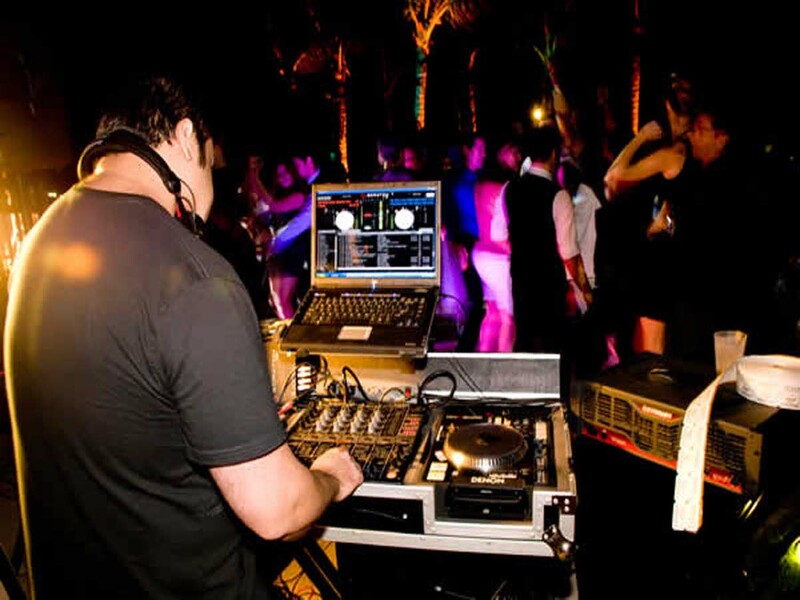 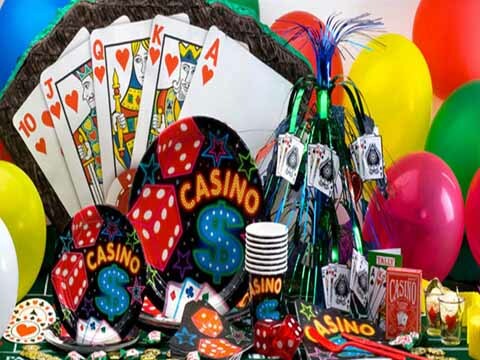 On the Go Casino® Inc. can provide information on venues to hold your casino night as well as extras such as dj's, bands, caterers, bartenders, photographers, magicians, decorations, theme props, casino party supplies and equipment. 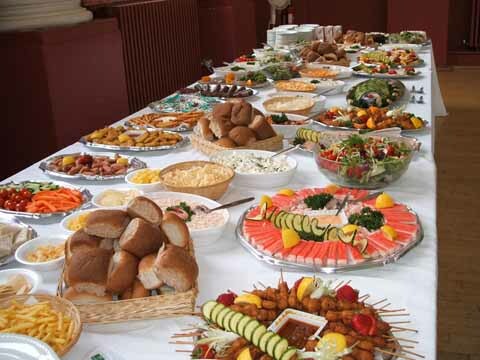 Don't want the hassle of serving and cleaning up your own party? 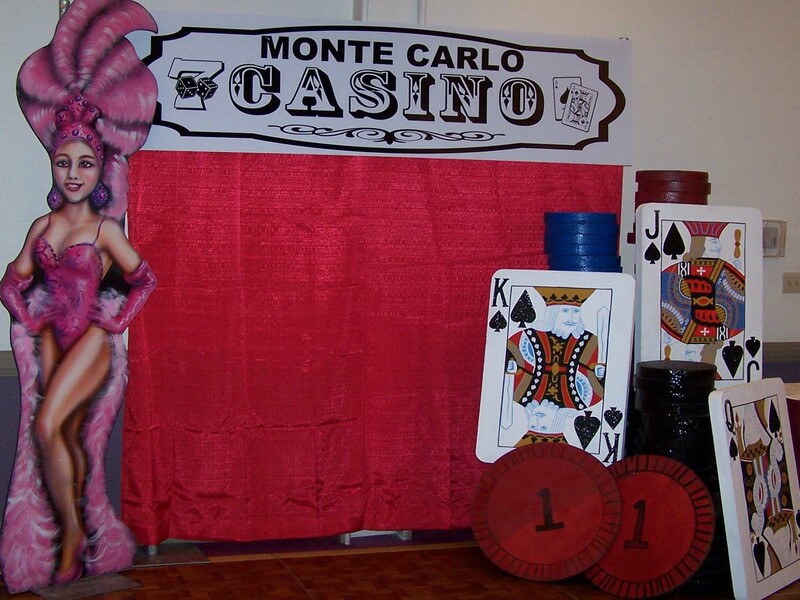 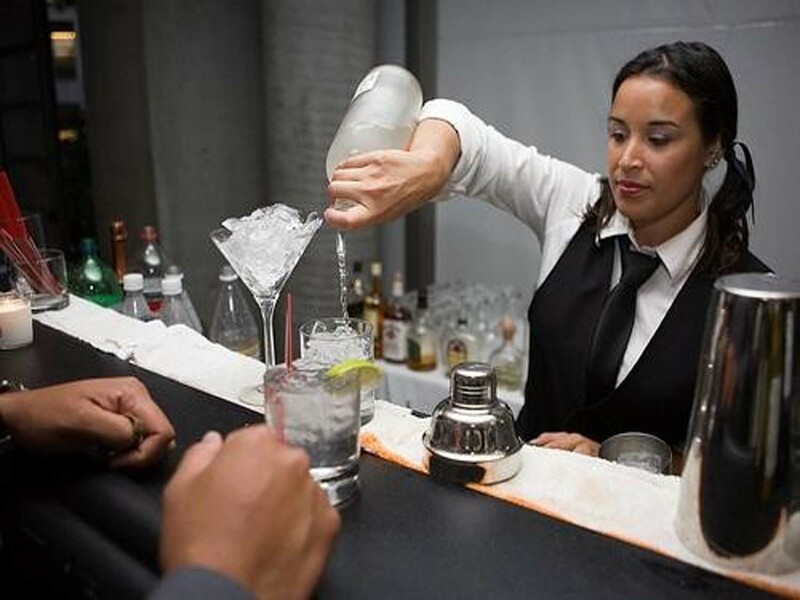 On the Go Casino® Inc. can also provide experienced wait staff, bar servers and clean up help for your event. Visit our Casino Party Extra Services page or Contact Us for details on pricing and availability.